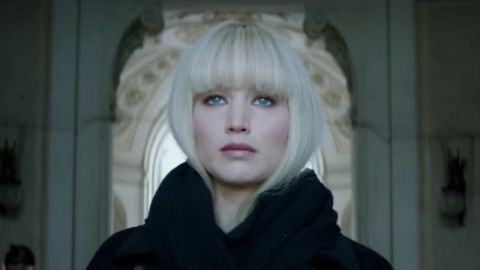 Jennifer Lawrence stars as Dominika Egorova in “Red Sparrow,” who is drafted against her will to become a “sparrow,” a trained seductress in the Russian security service. Dominika learns to use her body as a weapon, but struggles to maintain her sense of self during the dehumanizing training process. Finding her power in an unfair system, she emerges as one of the program’s strongest assets. Her first target is Nate Nash (Joel Edgerton), a CIA officer who handles the agency’s most sensitive infiltration of Russian intelligence. The two young operatives fall into a spiral of attraction and deception, which threatens their careers, allegiances and the security of both countries. 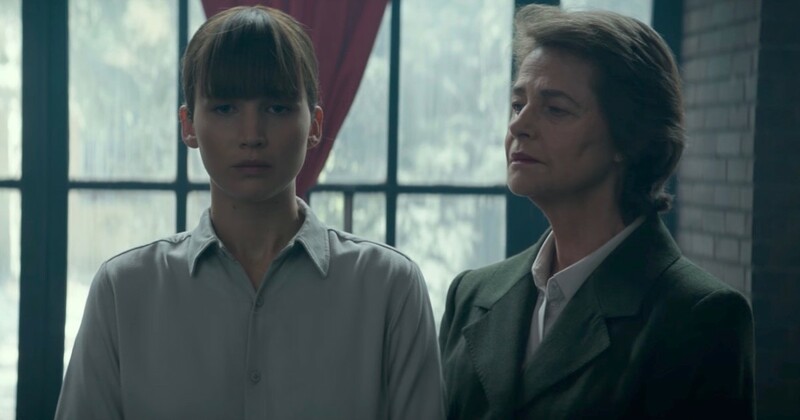 Based on the book by former CIA officer Jason Matthews, “Red Sparrow” reunites Jennifer Lawrence with her “Hunger Games” director, Francis Lawrence with with Joel Edgerton, Matthias Schoenaerts, Charlotte Rampling, Mary-Louise Parker and Jeremy Irons rounding out the cast. 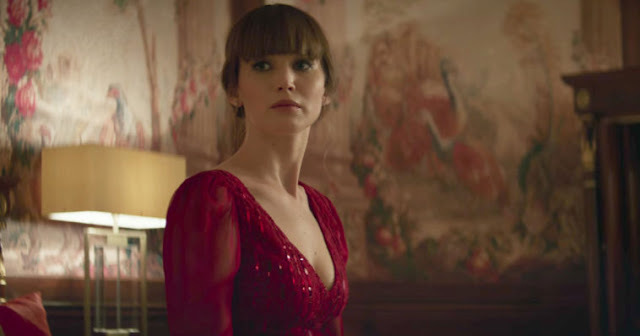 “Red Sparrow” opens February 28 in cinemas nationwide from 20th Century Fox to be distributed by Warner Bros.